2100 Hrs Arrive Nagpur Have Cocktail Party at Pride Hotel/ Central Point, 2+2 Veg & Non Veg Snacks with Unlimited Alcohol (Regular Brand) + Soda & Soft Drinks For 2:00 Hrs. 17:15 Hrs Upon arrival, after immigration & customs check, meet and greet, transfers you to your hotel. Once check into the hotel, time free to enjoy facilities available in the hotel. Late evening transfer to Indian restaurant for delicious Indian dinner. Overnight is free to explore nightlife on your own. 10:00 Departure for excursion on Baku. City tour begins with a visit to the Upland Park. Upland Park is located on a hill in the western part of the city. 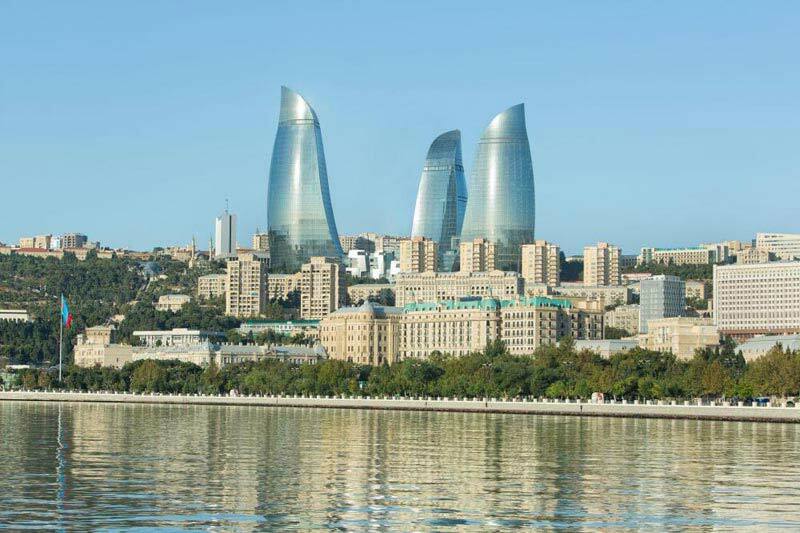 This is the best place to see the city and the Baku Bay. Later the tour proceeds along the waterfront promenade and a visit to the Old City which is also a fortress. Tourists will see the main attractions of the Old City, including the Palace of the Shirvan Shahs Palace, Maiden Tower, Karvansaray etc. Evening visit of the Center named after Heydar Aliyev. 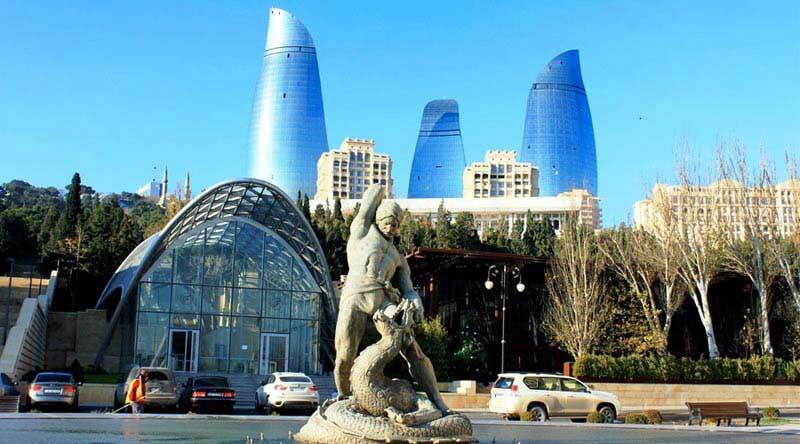 Heydar Aliyev Center - a cultural center, is a complex structure that includes the Auditorium (convention center), a museum, exhibition halls, administrative offices. The project center has been designed by renowned architect ZahaHadid. 10:00 Departure for excursion to the nature reserve "Gobustan"
14:00 - 15:30 Excursion to the Temple of Fire Worshippers - "Ateshgah" and the fiery mountain Fire Temple Ateshgah (literally Fire House) is located in 30 kilometers from the center of Baku, in the south - eastern outskirts of the Absheron Peninsula. 21:30 Transfer to Tunnel Night Club ( Drop of Transfer only) Overnight at the hotel. 12:00 leave from the rooms, check - out.